The hustle and bustle of life in the city can make experiencing and building relationships with others a challenge. 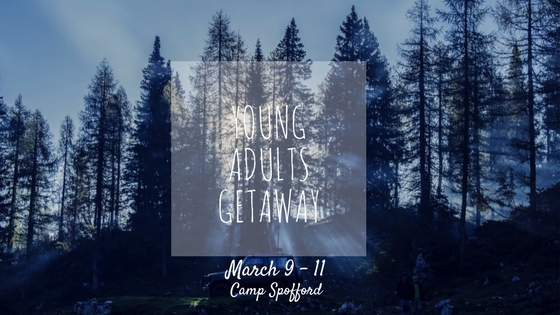 Join us in March as we venture up to Camp Spofford in Spofford, NH to help connect with others and deepen friendships within our church family! Citylife’s annual Young Adults Getaway is fast approaching and we want you there! The Young Adults Getaway is for young working professionals or grad students in our city. It will be two nights where we’ll spend time together as a community enjoying cabin life and the crisp outdoors of New Hampshire with hiking, sports, etc.! *Transportation detail/ride assignments will be sent out via email the week before the getaway. **This includes lodging for two nights and meals all day Saturday and breakfast on Sunday morning. Pay via check, card, or cash. This will be collected upon arrival. Contact Jon (jon.kc.chen@gmail.com) if you have any questions. 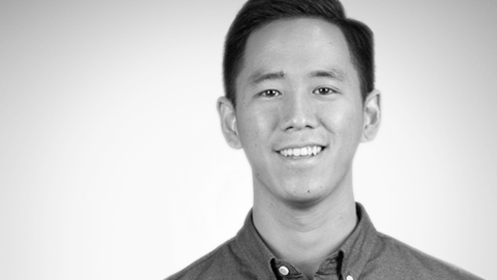 If you can’t reach Jon, you can also contact Jasmine (jasmine.puiyeelo@gmail.com), Euin, or Peter (peter.kang@gordon.edu).